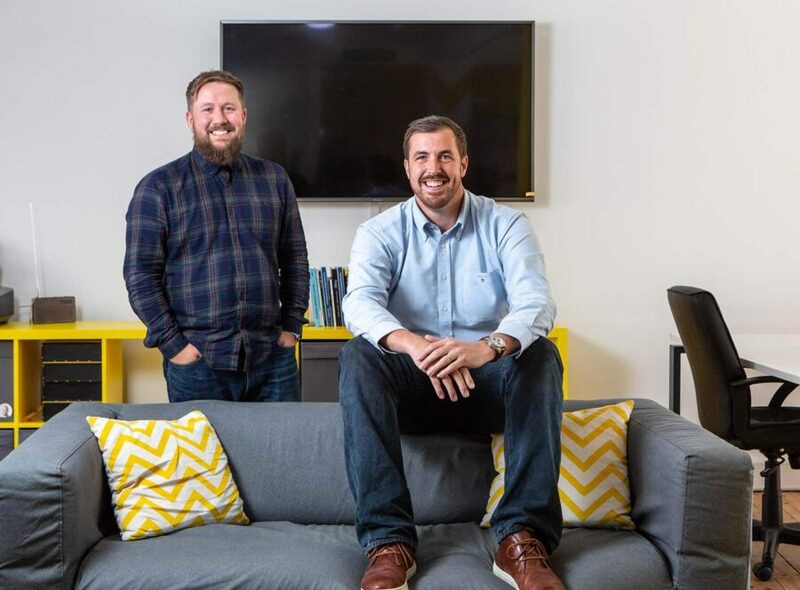 Exciting times here at Hive HQ as we welcome more new faces to the team. In September we said hello to our new Commercial Director, Alan Scott. With over 13 years’ of experience in the software, sales and marketing industries, Alan joins Hive from email marketing platform Communicator, where he was Partnership Development Director. Alan said of his appointment, “I’m extremely proud to be joining Hive at such an exciting time. Having known John Ryder (Founder & CEO) for a number of years, I’ve followed Hive’s progress with interest. I’ve been very impressed with the culture and commitment I’ve seen, and this has been reflected in the impressive national reputation they have developed within such a short space of time”. He added, “We have a great team of people already in place and I’m excited to get started. I hope to use my experience to help further develop the business and continue to expand and retain the impressive client base”. Hive Founder & CEO, John Ryder, commented ‘I’m delighted to welcome Alan to the Hive team. His reputation is first class and to be able to attract someone of his calibre is a testimony to how far we have come. His wealth of experience will help take us to the next level, and beyond, as we embark on the next phase of growth at Hive”. 2018 has already been a busy year us as we add to the impressive list of companies using the platform with business wins including River Island, Travelodge and Sheffield Hallam University. It doesn’t look like slowing down as we’re still looking to recruit into business development, customer success and product development departments in order to scale the business and further develop the platform. Visit our careers page to see the opportunities to join the team.